"Amazing Neurosurgeon and has amazing staff! My surgery was a breeze with him and I can’t tell you how highly recommended he is by other medical Professionals! Wouldn’t trust ny life to anyone else now ! Thanks at"
"I have already recommended Dr. Duhan as a possible surgeon for several family and friends. He is very professional, described my condition in terms I would understand and offered me options so that I might make the best informed decision in regard to my personal needs." "Dr. Duhon is an excellent surgeon. He performed corrective surgery on my back that another surgeon had screwed up. He is thorough and caring! His explains things very well and he has an excellent bedside manner. 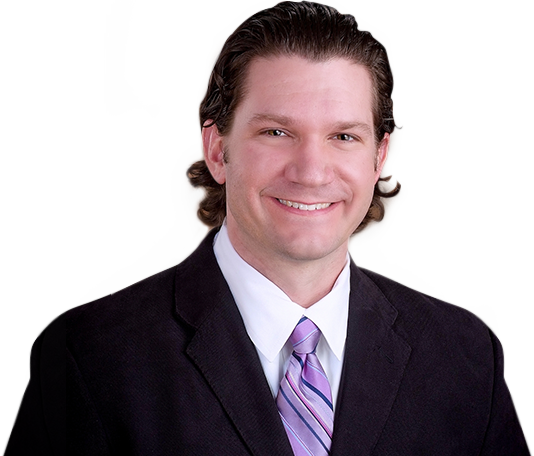 I would not hesitate to recommend him to anyone suffering from back problems!" "All I can say is... wow! What an incredible doctor! I have never felt so at ease while talking about my pain that I have struggled with for many, many years! I finally feel like I am on the road to getting my life back! I highly recommend him!!" All I can say is... wow! What an incredible doctor! I have never felt so at ease while talking about my pain that I have struggled with for many, many years! I finally feel like I am on the road to getting my life back! I highly recommend him!! I have already recommended Dr. Duhan as a possible surgeon for several family and friends. He is very professional, described my condition in terms I would understand and offered me options so that I might make the best informed decision in regard to my personal needs. Dr. Duhon is an excellent surgeon. He performed corrective surgery on my back that another surgeon had screwed up. He is thorough and caring! His explains things very well and he has an excellent bedside manner. I would not hesitate to recommend him to anyone suffering from back problems!